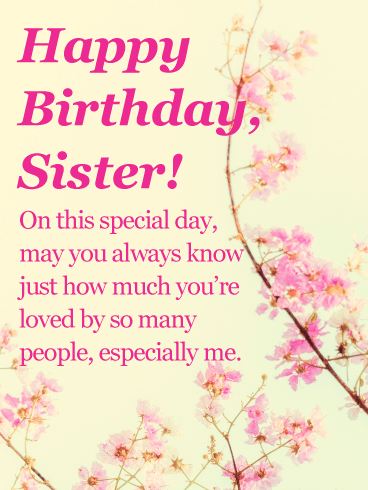 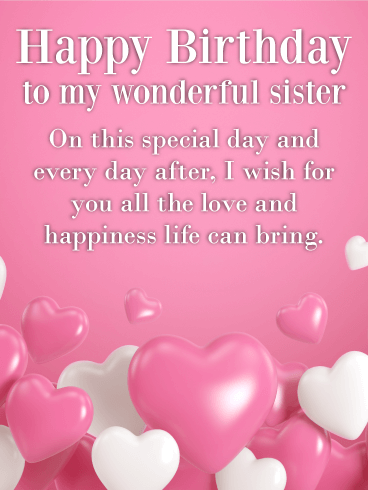 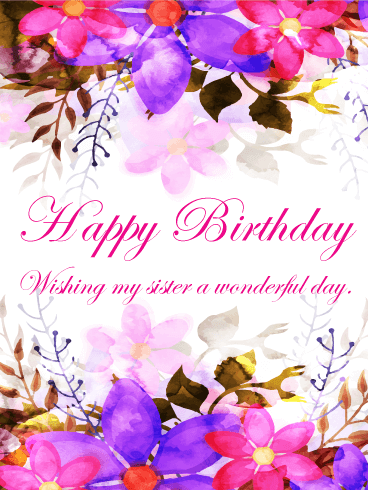 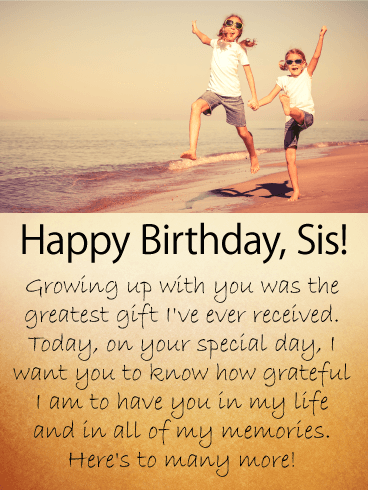 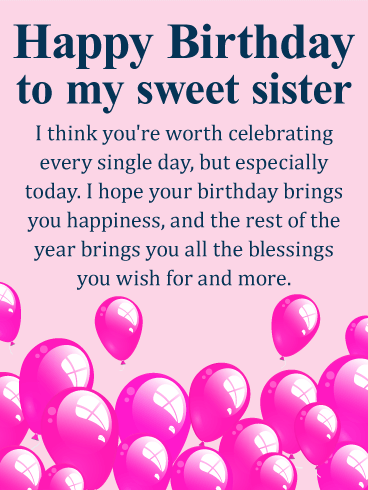 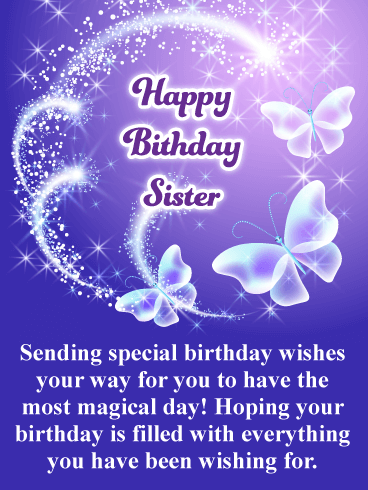 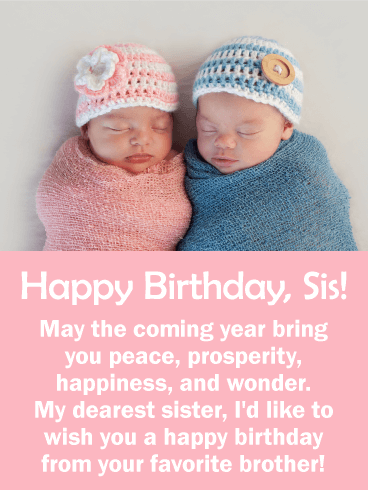 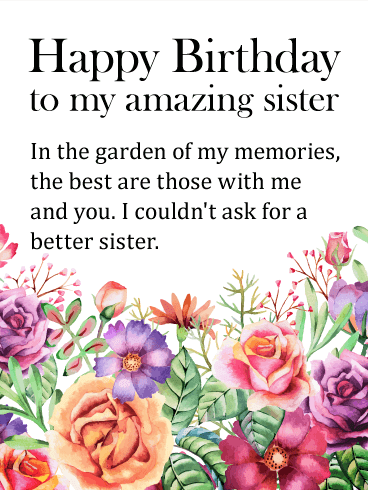 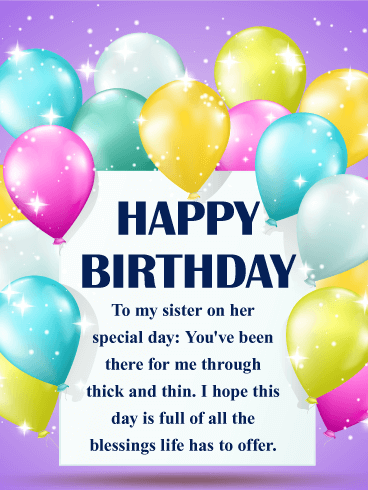 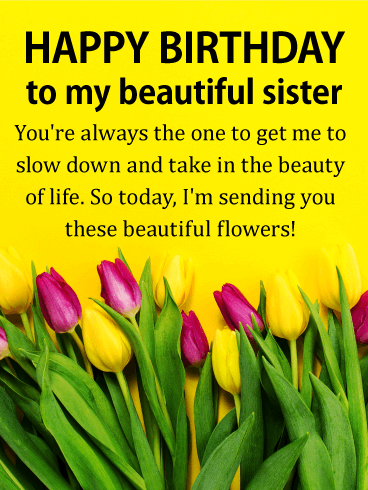 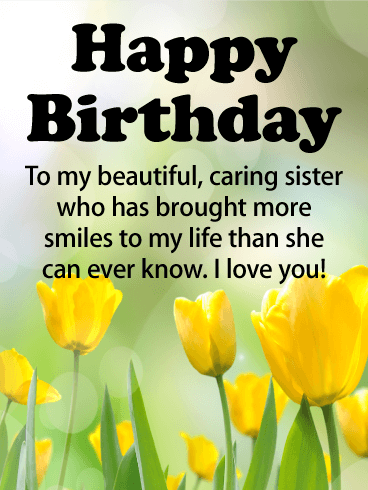 Happy Birthday to my amazing sister - Today is your day! 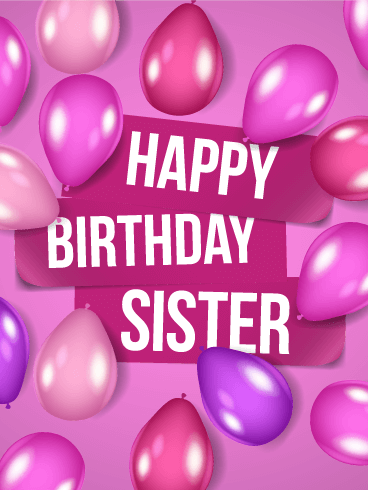 Grab the balloons, cake, and a glass of wine. 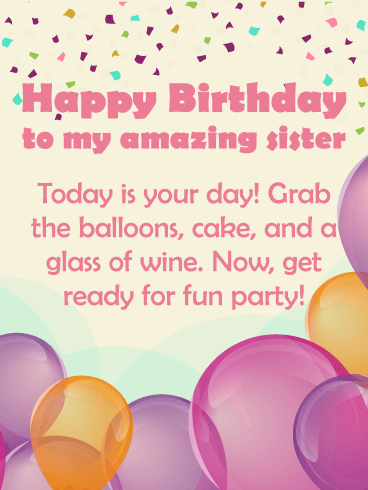 Now, get ready for fun party!